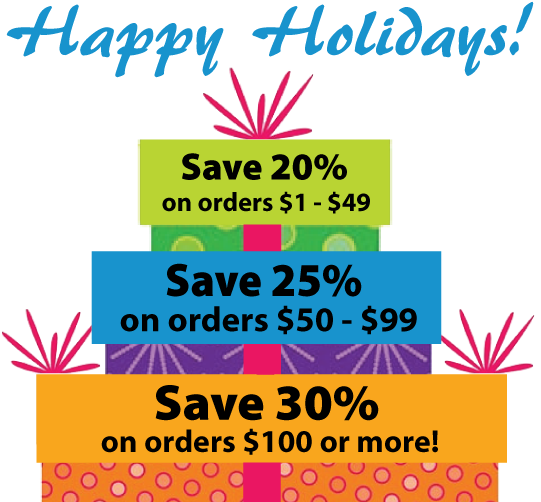 With many wishes for a joyful holiday season, our gift to you is instant savings (20-30% off) on ALL orders. Everyone saves on CE at PDR. Happy shopping! 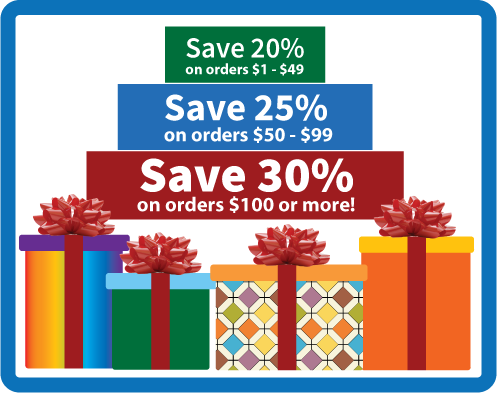 Your holiday savings will automatically apply at checkout. 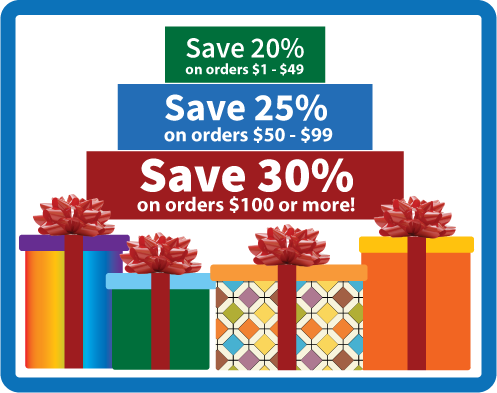 Sale ends December 31, 2014. Valid on future orders only. Shop now!